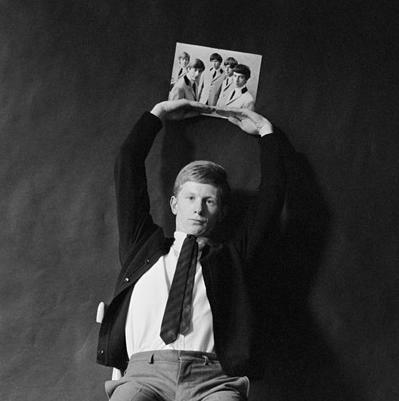 Andrew Loog Oldham was the manager/producer of the Rolling Stones from 1963 to 1967. 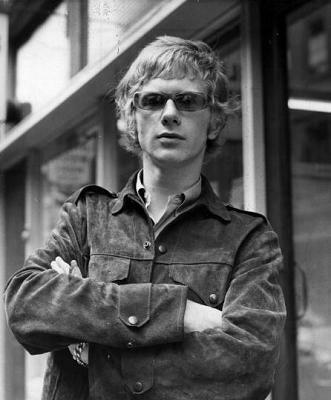 In 1965 he was the co-founder of Immediate Records, which released recordings by the Small Faces, Nico, Rod Stewart and Humble Pie. 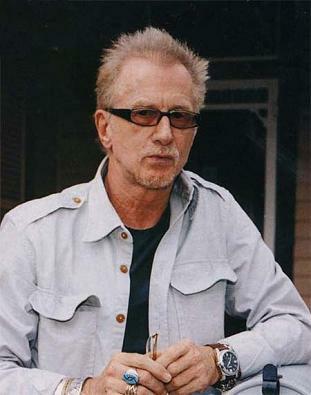 He also produced recordings with Marianne Faithfull, Jimmy Cliff, Donovan, Los Ratones Paranoicos and Charly Garcia. 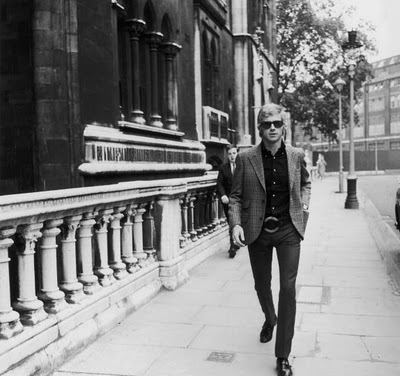 He is the author of two volumes of biography —STONED and 2STONED — and his radio program — The Andrew Loog Oldham Show — can be heard seven days a week on Little Steven’s Underground Garage on Sirius|XM satellite radio. i have mixed emotions about new england. the last time i was there, a few months ago, i saw ronnie spector and christine ohlman singing to support haiti at the westport playhouse, stayed at the lovely new hotel, the study in new haven, marvelled at the art of sculptor robert gregson and had a wunderbar lunch with al kooper and his designing missus in somerville, mass. and a super supper with super vet dr, marty goldstein outside ridgefield, ct. things were not always as good between myself and being in new england. i bought a house in wilton ct in ‘ 69, the 60’s had left me more than battered and bruised . i had managed the rolling stones from ’63 to ’67 and a very successful independent record label called immediate ( small faces, humble pie, nico, early page and clapton stuff ) ; i was toast … literally. i left england under a barage of tax problems and electric shock treatment and settled into wilton, ct. my friend noel harrison came to stay, he was hot with ” the girl from UNCLE ” and was doing summer stock at the westport playhouse. westport was a wasted hoot and vietnam horror show. all of the rich kids were 4F and more wasted than keith richards. joe cocker stopped by and mused , ” so this is what is between new york and boston ” . he was on the ” mad dogs and englishen ” tour. we all were. oh, westport looked pretty and had sally and her great record store at the back of klein’s on the main drag, but for all it’s stepford wife properness the westport train station was a nightly procession of lost and drunk jack lemmon’s pouring themselves back into station wagonerama , as drunk as their kids were stoned. america was at the crossroads – vietnam had done the robert johnson on the lot of you and a sorry state was your lovely nation for that while. i saw bridgeport jail a few times, driving under the influence of you name it. i blacked out more than once on the merritt parkway coming to just in time for exit 40. i made my second home at the syncron sound studios in wallingford with my forever friend doc cavalier and thought about getting better. i recorded the folk singer donovan in wallingford, we recorded a few hours a day , smoked pot and shot hoops the rest and i remixed some old rolling stones tapes for an album called ” metamorphosis ” . later i saw james taylor somewhere, taj mahal a few times and carole king in boston. i recorded jimmy cliff somewhere outdoors in massachussets (who remembers the bee gees song?) for a live LP called ” jimmy cliff – live in concert ” and that was a total thrill. i recorded a 4F-ish band called repairs for the white arm of motown and on more than one occasion saw mr. and mrs paul newman driving around westport. i had a wonderful time, i cannot think of any place i’d rather have been the first time i heard harry chapin’s W.O.L.D . eventually i got much, much better and as new england keeps on doing just that we are all doing well. now, about those ticket prices……….